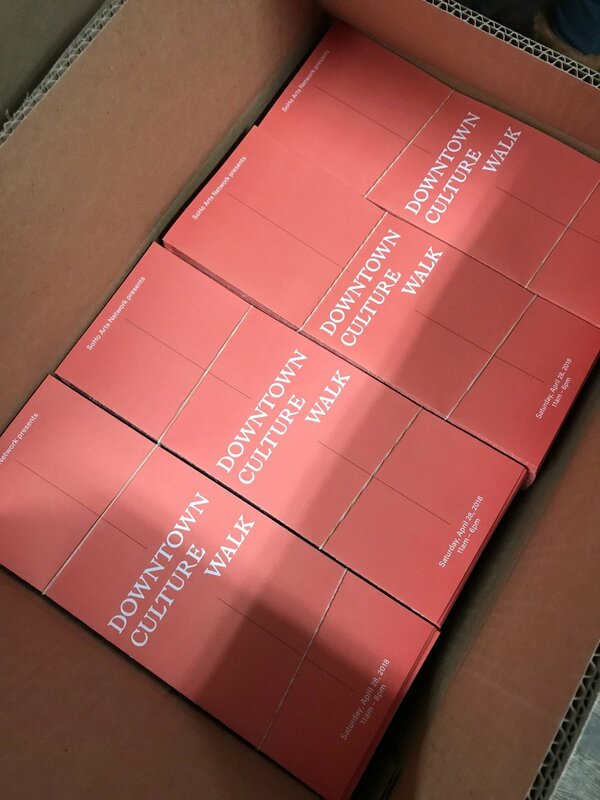 Downtown Culture Walk is a self-guided walking tour presented by the SoHo Arts Network (SAN), highlighting the non-profit art spaces in the SoHo and downtown neighborhoods. SAN celebrates the rich history of their unique creative community and collectively shares their distinct cultural contributions with neighborhood residents and visitors. For this event, members of SAN open their doors, inviting participants to discover the non-profit art spaces in the neighborhood. Walkthroughs, talks, open hours and other programming are offered that day for free or reduced admission. 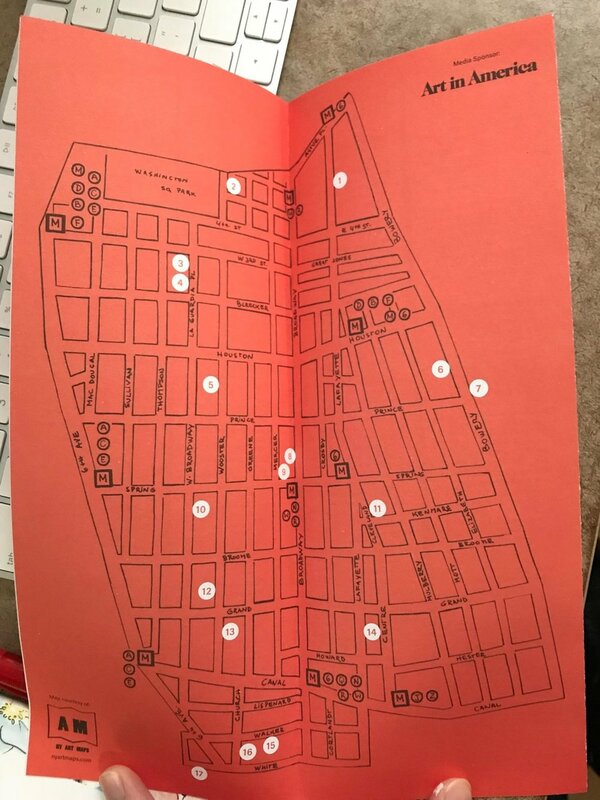 The event is media sponsored by Art in America and it's printed/ downloadable Maps are made by NY Art Maps in collaboration with artist and designer Gabriel Pericas from Biel Studio who works with us in the production of the foldouts and imagery for this project.